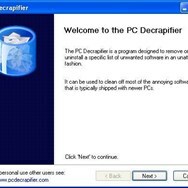 PC Decrapifier is a compact application designed to remove unneeded programs from brand-new and used PCs. 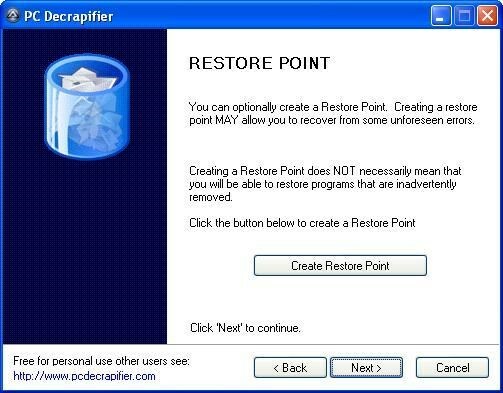 What can PC Decrapifier do? 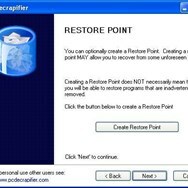 What is the license type of PC Decrapifier? 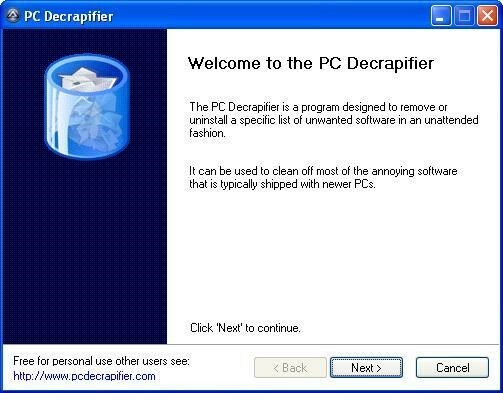 PC Decrapifier is an Free Personal Product. 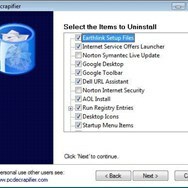 What are all platforms are supported by PC Decrapifier?